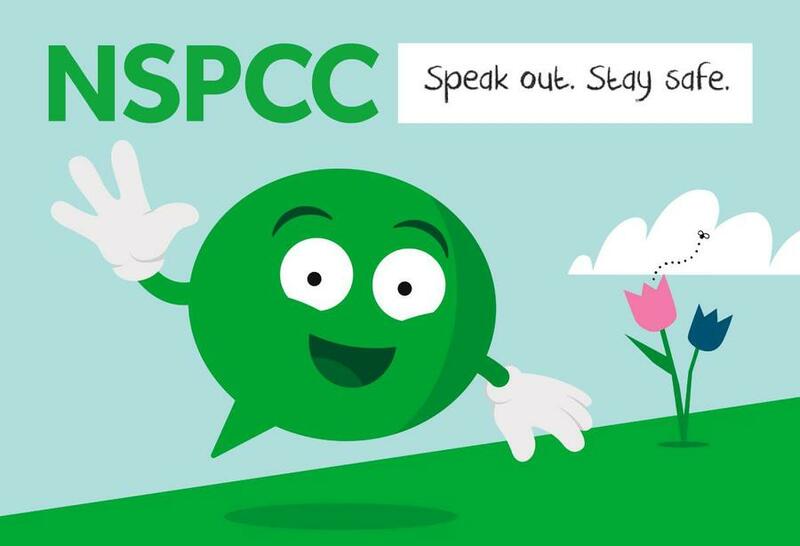 We would like to thank volunteers from NSPCC for taking the time to talk to all pupils about speaking out and staying safe. To support the wonderful work that NSPCC do, at DPS we are going to fundraise with Buddy. Every child has been given a sponsorship form and we would like to encourage all to raise as much money as possible. Next week, we are looking forward to completing one of Buddy's Big Workouts. Come on DPS...we can do it!